It's clear Ms. Li didn't just stumble into creating a hot app. This young lady has a vision and is looking forward towards further funding for her app as well as finding ways to help small businesses. 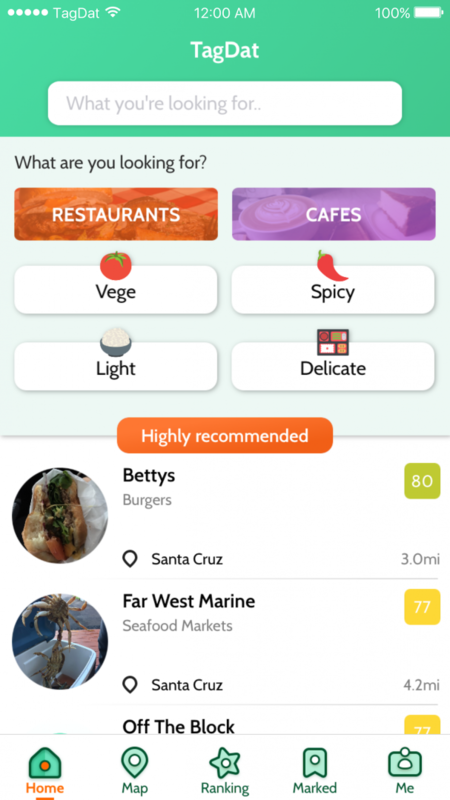 Move over Yelp, there is a new app with cool emojis in the market which empowers the small businesses that are often ignored in the mass market. 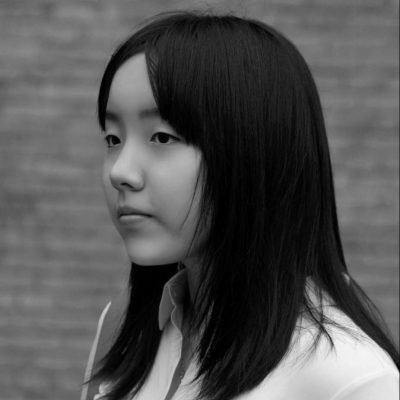 High school student Buffy Li from California created TagDat to help out small local businesses and for busy people like her. I’m a silicon valley high-school 11th-grade student at Kirby School and I’m also the co-founder of two startups. The most recent one, as you probably know, is TagDat. The other is HaoRiZi, a social lifestyle App for Chinese housewives. I’m also a big foodie and I hate sports! 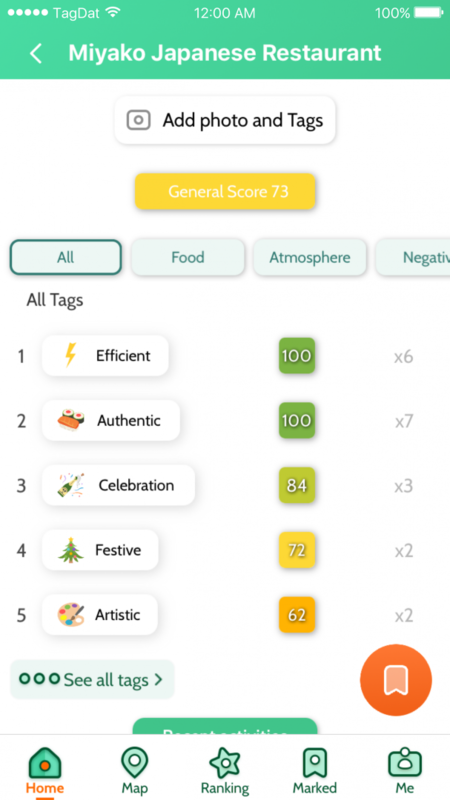 Can you briefly talk about how the TagDat app works? Sure, unlike any existing review products like Yelp that are outdated and inconvenient, TagDat employs advanced tech concepts, like augmented visualization and machine learning. It can data-process millions of reviews to generate results compatible to users’ personal needs. So foodies like you can instantly find restaurants that are artsy, spicy, business-friendly and etc. Whereas on Yelp, users are forced to read thousands of reviews and search through thousands of similar businesses to find ones that are compatible to their needs, which could take days. Moreover, TagDat can greatly impact our society by helping millions of small local businesses to rise up against profit-driven corporations, like Yelp, which are not just neglecting these businesses but also actively sabotaging them in favor of actively advertising big-brands. How did you come up with this cool app idea? I came up with this App idea (thanks for thinking it’s cool!) purely based on an accident. In short summary, I find the existing products very burdensome and inefficient, especially for younger users who are consistently occupied like me. At the same time, I found out that existing IT companies that review local businesses have adopted a very unethical business model that neglects and bullies small local businesses. This is why I set out to create a product that is both helpful for users and fair to small businesses. Can you tell me how you developed it and what were the steps you took? The App took a long time to develop and test (9 months!) because of all the advanced tech concepts, like augmented visualization and machine learning, we implement. Fortunately, I was able to obtain the sufficient angel ($30K) and pre-seed ($250K) investment and recruit some very helpful professional, including Zheng Cai who is a UCSC astrophysics post-doc and researcher. It says that this app is only available in the U.S. Are you thinking of expanding perhaps to Canada or any other countries? Yes indeed we are! Within three months, we’ll be able to launch in multiple other countries (hopefully), including Canada, New Zealand, England, Auckland and several other English speaking countries. What are your future plans for yourself and for the app as well? We intend to enroll in a renowned incubator or enter the next stage in funding, which is seed, and seek for $3-4M so we can expand even further. We would like to use this money to not just improve our current App but also reach out to small businesses by building a portal for them. Since we sincerely want to assist all small local businesses that have been bullied and ignored, this portal will allow them to access useful processed data from our users so they know how to improve their businesses. What is your opinion about the other food apps? Simply put, I think they are outdated, inconvenient and very unethical. Can you tell me a bit about your first app HaoRiZi, about what it is and how you came up with it as well? I did not really come up with HaoRiZi to be honest. I merely joined the start-up as a shareholder and UI & UX designer in its early development stage. But I did offer some advice for its features. Can you tell me what is it like to navigate through the business world of designing apps at such a young age and with such talent? It’s so tiring! I have no social life and I’m constantly stressed. I can’t wait to get additional investment so we could begin expanding our team and take some break. [It is] so hard to keep up with both business and education. I’m a huge foodie! I love all kinds of cuisines and I love Miyazaki films. I am interested in investing in this. Please provide me with further details.